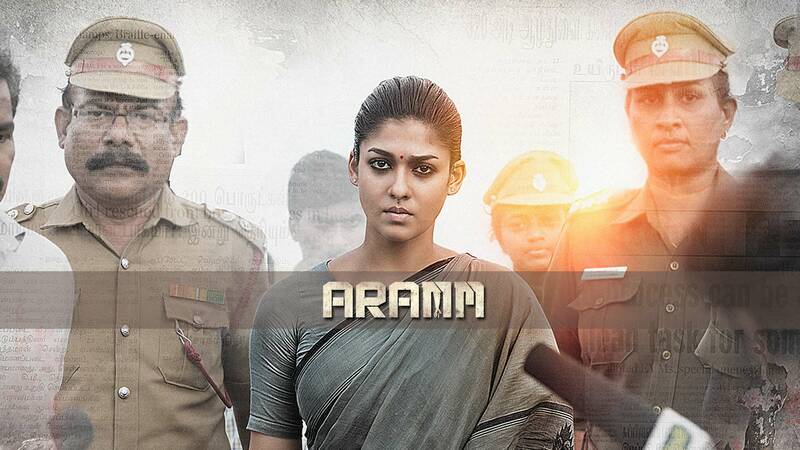 The trailer of Nayanthara’s upcoming flick Aramm has been released. 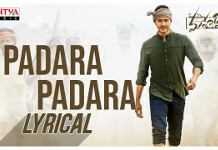 The 1.43 minute trailer looks intense and clearly indicates that the movie talks about the water problem in the State and how a district collector (Nayanthara) tries to help the people and the hurdles that she faces. The trailer also revealed that the movie will be hitting the screens on 10 November. The movie has been cleared by the censor board with a U certificate and the running time will be two hours and three minutes. 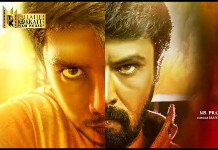 The flick was originally slated to be released on Aayudha Pooja, however was postponed. Every dialogue in the trailer talks about the plight of water scarcity with intensity. Nayanthara looks convincing as a district collector and has an intense role to play. Music is by Ghibran.